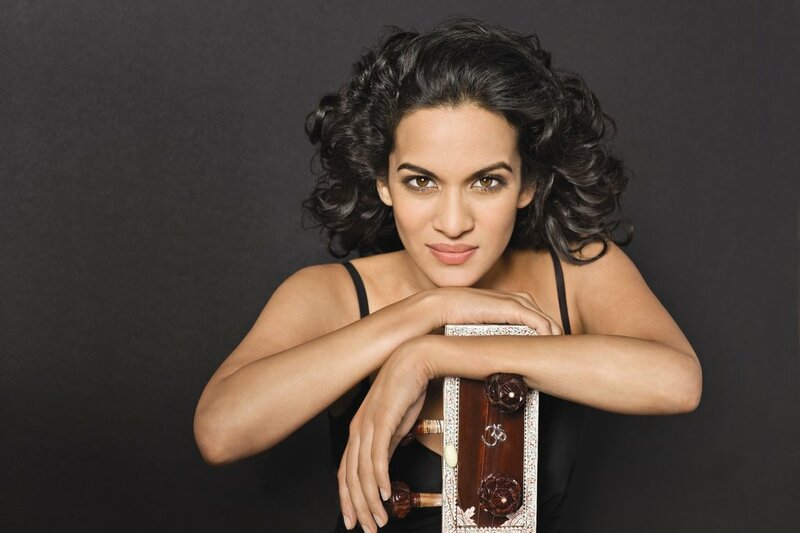 The Chan Centre for the Performing Arts at the University of British Columbia presents the singular sitar stylings of Anoushka Shankar on April 27, 2019, at 8pm in the Chan Shun Concert Hall. Divine sitar player, acclaimed composer, and one of contemporary India’s cultural gems, the six-time Grammy Award-nominated artist “embodies the spirit of innovation and experimentation” (Nitin Sawhney). The spellbinding program, featuring songs from her brand new album Reflections, draws on classical ragas as well as contemporary cross-cultural pieces that showcase the versatility of the sitar across musical genres. Shankar will be joined on stage by the exceptionally gifted instrumentalists Ojas Adhiya (tabla), Pirashanna Thevarajah (mridangam), Ravichandra Kulur (flute), Danny Keane (cello and piano), and Kenji Ota (tanpura).